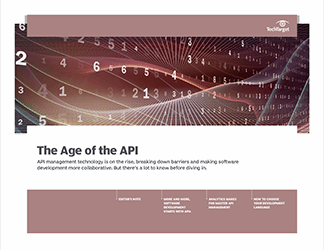 Expect sparks to fly and software professionals to gobble up API management advice. 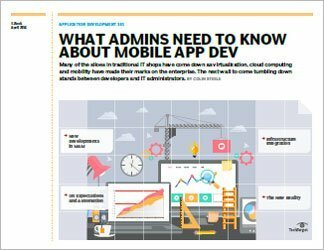 APIs, a set of tools and resources to connect applications and platforms, have been the talk of IT town for a while and, according to Forrester Research analyst John Hammond, there's no end in sight. In fact, the market is expected to grow by a minimum of $100 million a year. This three-part guide looks at how software developers are making use of APIs to address long-standing issues with application connectivity. 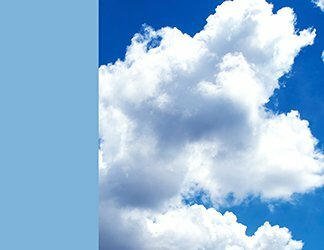 It also examines how APIs -- through enhanced integration and interoperability -- are opening doors to increased software collaboration in the enterprise. First, IT journalist Crystal Bedell highlights the advantages of what's called an "API-first approach" to software development. Next, enterprise architect Todd Biske gets serious with an in-depth look at some of the most important aspects of API management: instrumentation, analytics and reporting. Enterprise architect Michael Ogrinz closes with a business case for selecting different development languages for application development and API construction.